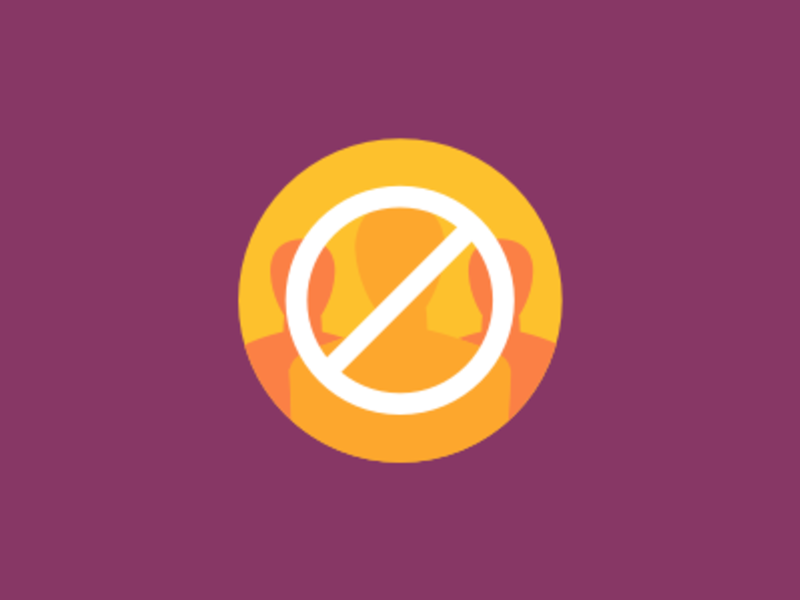 This add-on is designed to add fake users and guests to your forum so it will appear busy. 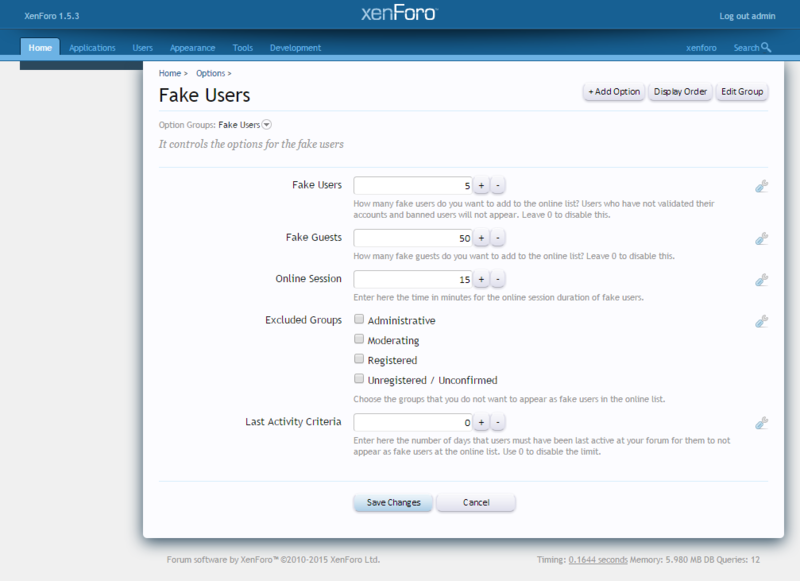 The number of fake users and guests are added by different settings and they will appear as viewing the forum list on the online list. Their ip will be a random chosen ip.